St James’s Palace is still the official residence of the sovereign and its considered the most senior royal palace in the United Kingdom. However, it is no longer the principal residence of the monarch. It was built by Henry VIII between 1531 and 1536 on the site of a leper hospital, which had been dedicated to Saint James the Less. 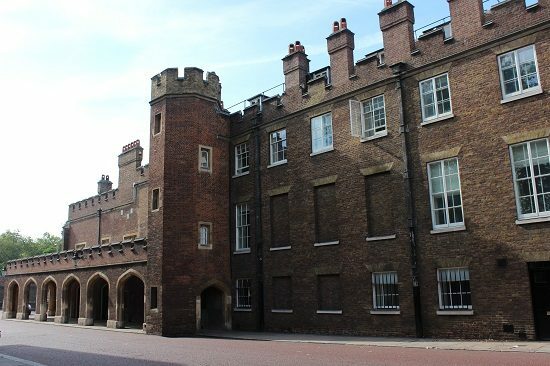 St James’s Palace was considered less important that the Palace of Whitehall, but it increased in importance in the Georgian period until it was displaced by Buckingham Palace. The monarch’s private apartments were destroyed by fire in 1809. These were never replaced and because of this a road now separates the Queen’s Chapel from the rest of the palace. 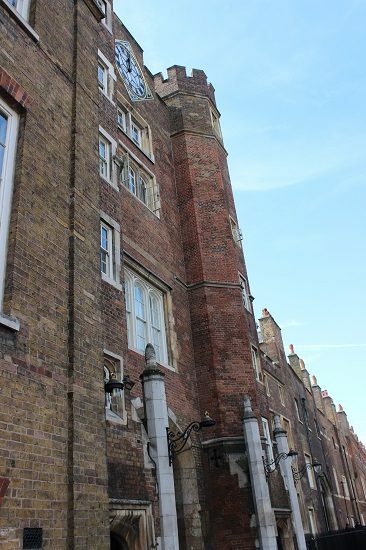 Two of Henry VIII’s children died at St James’s Palace, his illegitimate son Henry Fitzroy and Queen Mary I. Elizabeth I often resided at the palace and reportedly spent the night there as the Spanish Armada approached. In 1638 the palace was given to Marie de Medici, the mother of Charles I’s Queen Henrietta Maria. 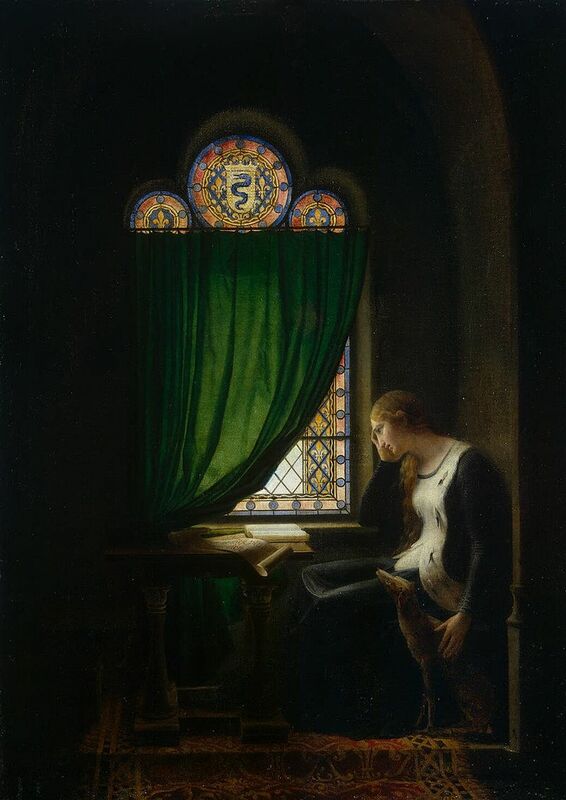 She lived there for about three years, but her presence in England was unpopular and she soon moved to Cologne. 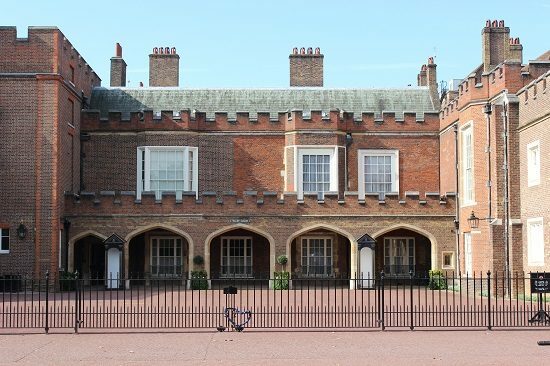 The future Queen Mary II and Queen Anne were both born at St James’s Palace. 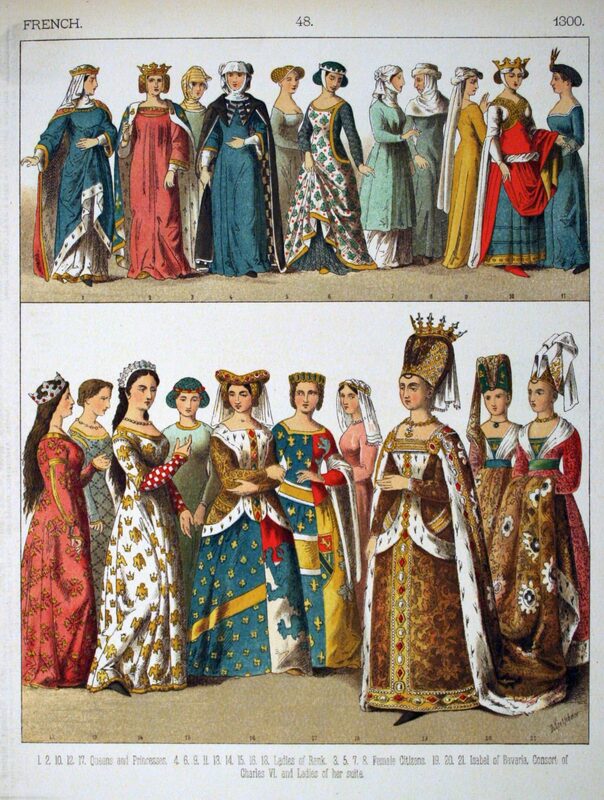 Queen Victoria married Prince Albert at St James’s Palace and her daughter the Princess Royal also married her husband there. 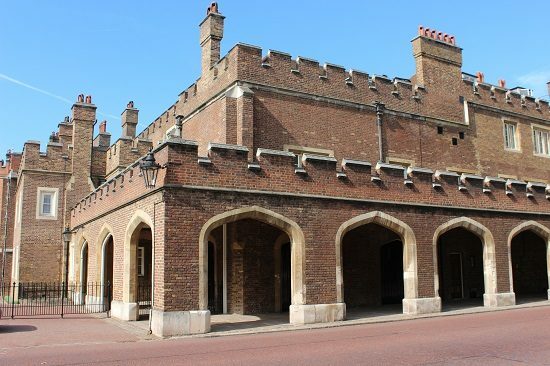 St James’s Palace is still a working palace and it is the London residence of the Princess Royal, Princess Beatrice of York, Princess Eugenie of York and Princess Alexandra, The Honourable Lady Ogilvy. As such it is not open to the public. It often houses official receptions.